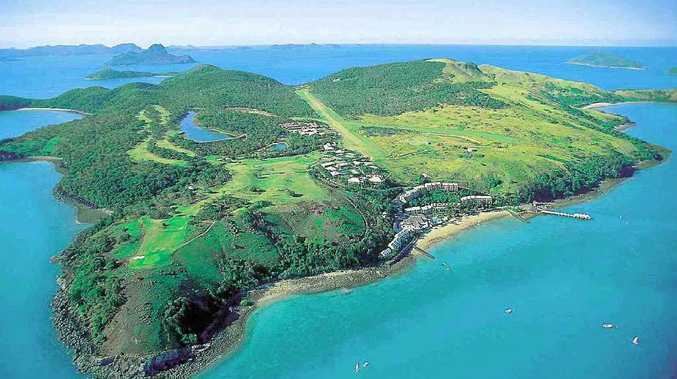 LINDEMAN Island has been sold at a bargain price of $12 million. CBRE Hotels agents Paul Nyholt and Wayne Bunz negotiated the sale with the now owners White Horse (Australia) Holding Pty Limited. Interest in the asset came from a range of potential buyers, including a number of high net worth individuals as well as various Australian investors looking to syndicate the acquisition, CBRE Hotels agent Paul Nyholt said.